Chelsea Dental Aesthetics Blog Do Toothpaste Whiteners Work? Pearly whites are a popular fashion accessory these days. Even though there is no direct health benefit to having a bright white smile, it helps build confidence. It is no mystery, then, that there are a host of whitening toothpastes now on the market – but do they work? Yes and no. Not all tooth whitening products work in the same way and they can generally be divided into two categories based on whether they bleach the teeth. Products that bleach change the natural tooth color while non-bleaching products only remove the surface stains. Non-bleaching products contain mild abrasives and chemicals. They can somewhat improve the appearance of teeth but they really only remove acquired discoloration on the surface. Another downside is that the abrasive effects can cause tooth sensitivity. The degree of sensitivity can vary from person to person and by the brand of product used. 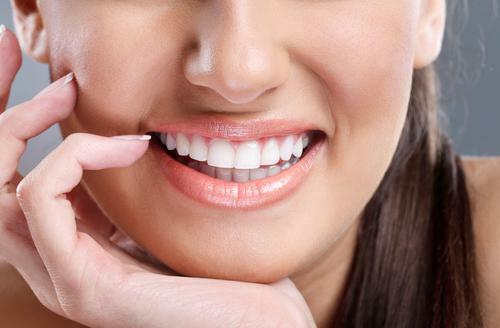 Stronger tooth whitening products contain peroxides. The results are much brighter teeth than patients typically see with non-bleaching whitening toothpastes, but peroxide-based bleaching solutions should be used under the supervision of a dentist because they can lead to tooth sensitivity and, occasionally, irritation of the mouth and gums. Some bleaching products are available over the counter but these contain much lower concentrations of active ingredients and as a result are less effective. Whitening toothpastes do often help lighten the teeth but only by about one shade and over a long period of use. Compare that to professional light-activated whitening that a dentist can perform – these procedures can whiten the teeth considerably more, often three to eight shades. Since whitening toothpastes work by slowly abrading the surface of the teeth, some people worry about the safety. In truth, the long-term use of these toothpastes is still not understood. Professional whitening treatments, however, are more effective because they contain either carbamide peroxide or hydrogen peroxide and are not available over-the-counter. In addition to more powerful and noticeable whitening, they can whiten the whole set of teeth in a personally tailored manner. Unlike abrasive whitening treatments, they can also affect the tooth’s own color so people who naturally have a yellow cast to their enamel can also achieve a whiter smile. Professional whitening can be done at home with prescription-strength whitening gel and a custom-fit mouthpiece or through in-office laser tooth whitening treatments. In-office whitening is considerably faster, giving a noticeably brighter smile in under an hour. 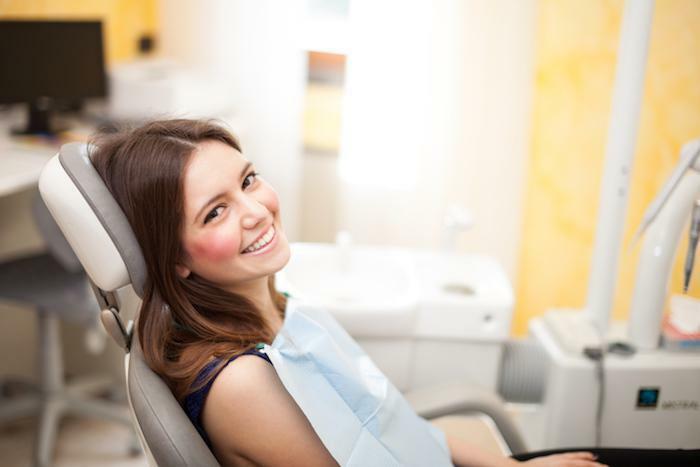 At Chelsea Dental Aesthetics, we offer safe and effective cosmetic dentistry procedures to help improve your appearance and self-confidence. 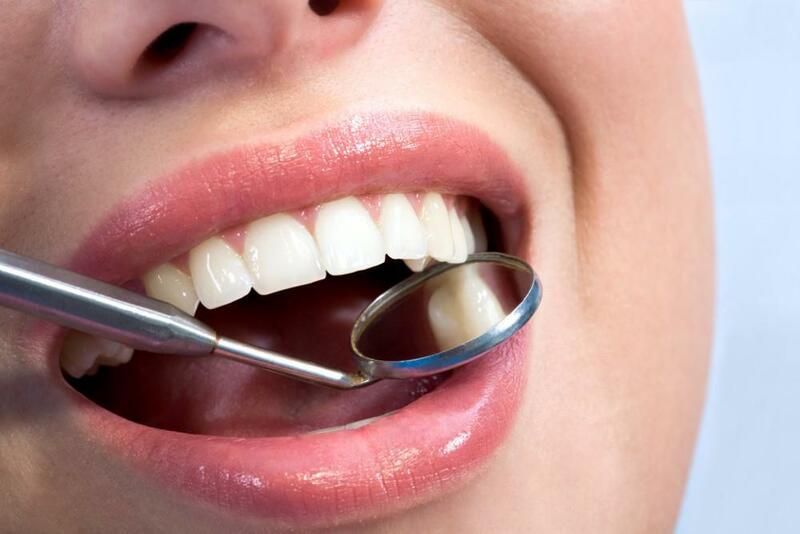 One of our quickest and safest methods is laser teeth whitening by Zoom! 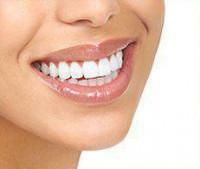 which can give you a noticeably whiter smile in a single office visit. Call us at 347-773-2764 today to schedule a personal consultation with Dr. David Blaustein, an experienced Manhattan cosmetic dentist.